Premium grade screen printed silicone wristbands customised to your specifications. Design your own custom printed silicone wristbands. Screen printed silicone wristbands are one of the cheapest ways to promote your charity or event. 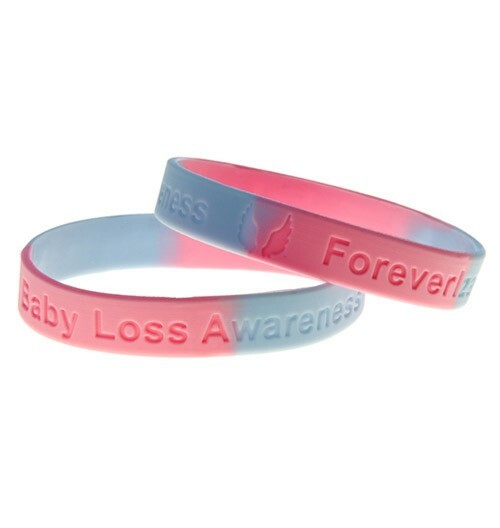 These type of silicone wristbands are often used for shorter term use in custom PR and advertising campaigns where longevity is not an issue. This is because the print can wear off quite quickly. They do however offer the ability to have finer detail imprinted than if using custom embossed or debossed silicone wristbands. 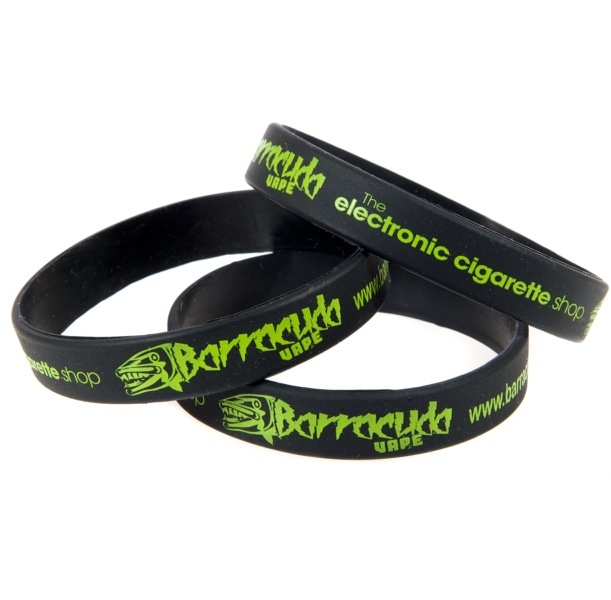 This means you have get extremely fine detailed logos printed onto the wristbands extremely cheaply. Prices exclude delivery & VAT. UK delivery is approximately 2 weeks from artwork approval for custom printed silicone wristbands. Orders up-to 1000 units can expect to pay £12 for UK delivery. Order over 1000 units and we’ll deliver them for free. 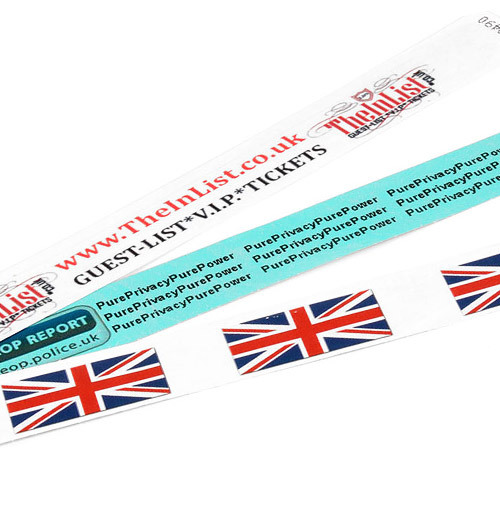 Buy custom printed silicone wristbands for cheap UK prices. 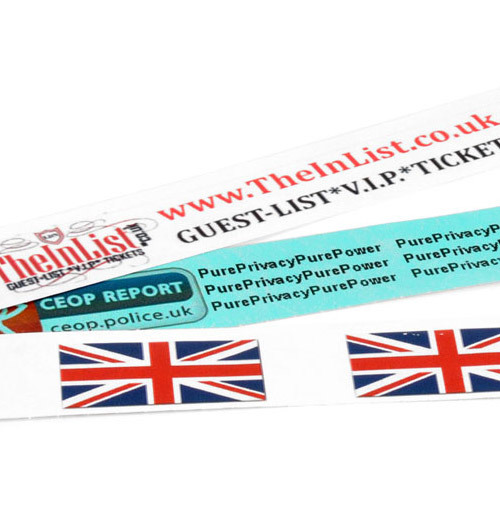 We take immense pride being able to offer some of the cheapest custom printed silicone wristbands on the UK market. That’s not all though, our excellent customer service is second to none. If you require more than one colour print please email your saved design to us for a quote.